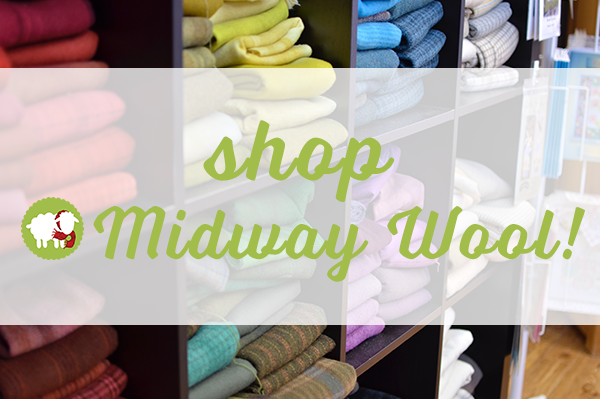 first and foremost, we are all about you! 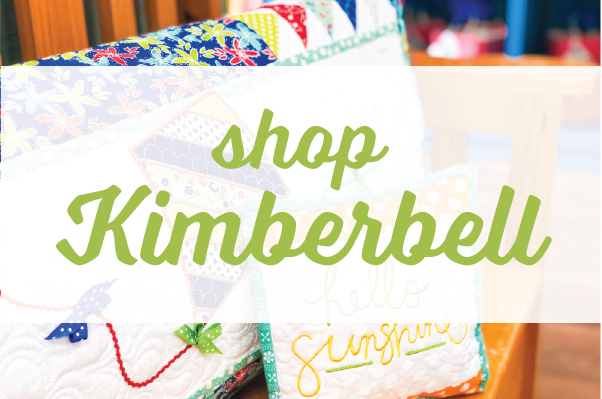 My Girlfriend’s Quilt Shoppe, located in beautiful Cache Valley & Sandy, Utah, is a family owned and family run haven for lovers of all things handmade! 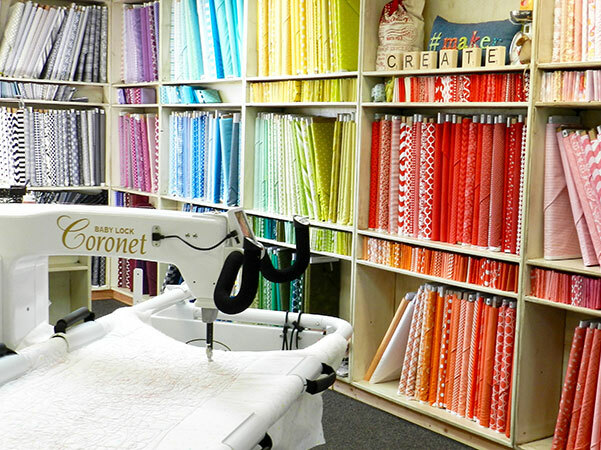 We hope you know that you may enter as a guest, but we promise you’ll leave as life-long friends because that’s what we’re all about… friends, fabric & a whole lot of fun! 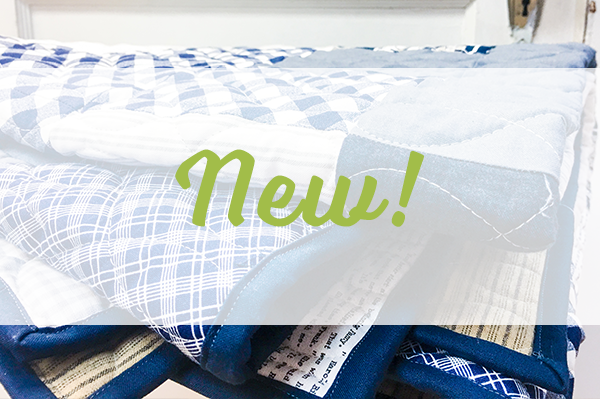 At the quilt shop in Logan, UT we carry a full line of designer fabrics, including modern, traditional, era reproduction fabrics, flannels, and minky. 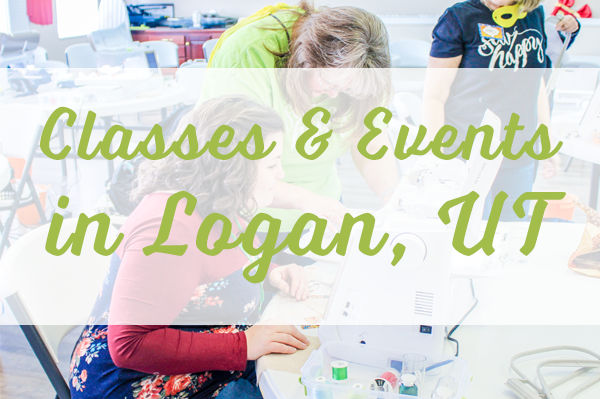 At our machine & education center in Sandy, UT we have the latest and greatest machines in the quilting and sewing industry as well as a full array of kits, tools, notions, accessories, patterns and designs! 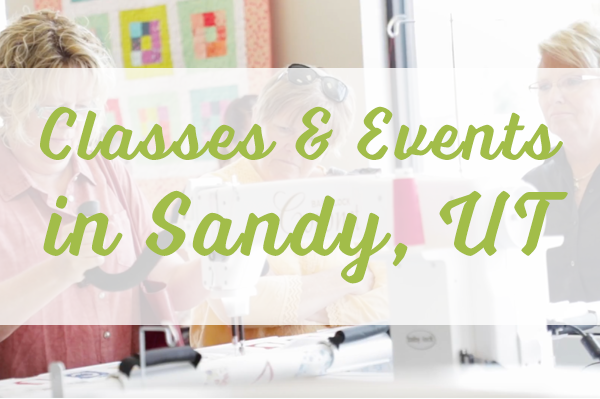 At any of our locations you can find plenty of classes to help you reach your goals and loads of inspiration! 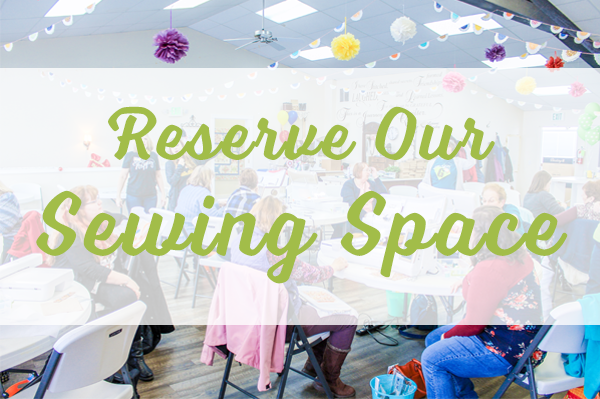 Conveniently located in both our shops is our one of a kind, My Girlfriend’s Attic which has quickly become a popular gathering spot for women who want to get together to sew, quilt, scrapbook, paint…you name it. 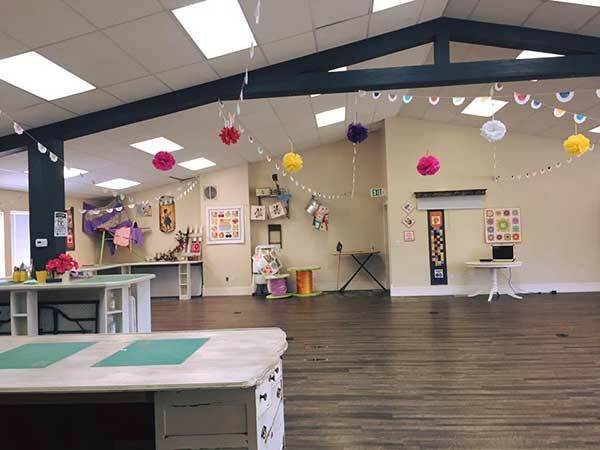 The Attic is a place to find inspiration from generations of women who have found joy in creativity. 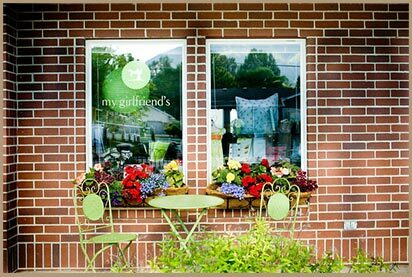 Download the new My Girlfriend’s Quilt Shoppe app! 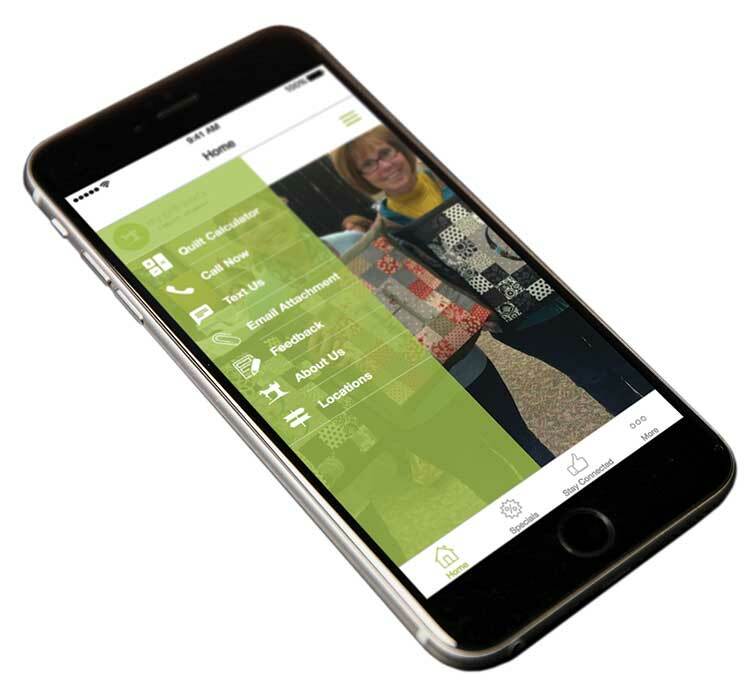 Start enjoying special app user specials, discounts and features!